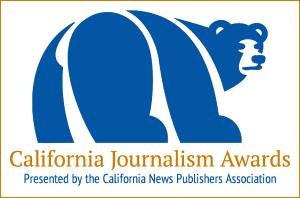 The contest website for the 2018 California Journalism Awards is now open for entries. There are three divisions this year: Print, Campus and the new Digital Division. We have reduced the number of divisions for daily newspapers this year to three from four. There are still four divisions for weeklies. In the Digital contest, there are audience divisions are based on average monthly unique visitors. Please check that your publication is assigned to the correct division. If you have questions or need to change information about your publication, contact contest administrator Simon Birch, 916-288-6010.